Ahhh 2011...what a year! It started out a little rocky, I wasn't consistent with my diet nor my training. Then something sparked in February and I found my motivation! I got mad at the fat and decided I was ready to live a healthy and fit lifestyle. I knew I couldn't be my best without a serious plan, so I started planning all of my meals and cooking in advance a couple times a week. I started scheduling my workouts and going to the gym about 5 to 6 days per week. My super clean diet lead me to the discovery of my lactose intolerance and my allergy to the evil soy. I had my ups and downs with food, training, and life in general, but all and all it was a great year! So far 2012 is off to a fantastically healthy start! I'm seeing progress with my workouts, I've broken them up into upper and lower body splits, and added in some extra cardio at the end of each of my workouts. I've already lost a little fat since changing up my routine (wahoo! 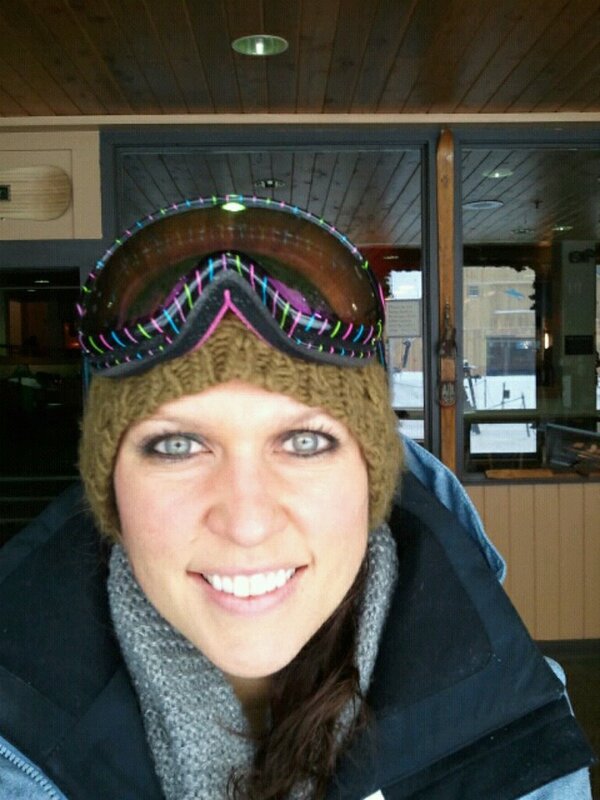 ), so I am sticking with this for a while. I'm looking forward to more progress over the next couple months and hoping to take a good progress picture soon to add to my picture line up from the past year. I thought I would do one last little year recap of the last year. So here I've listed out some of the good, the bad and the ugly (but mostly good!) of 2011. 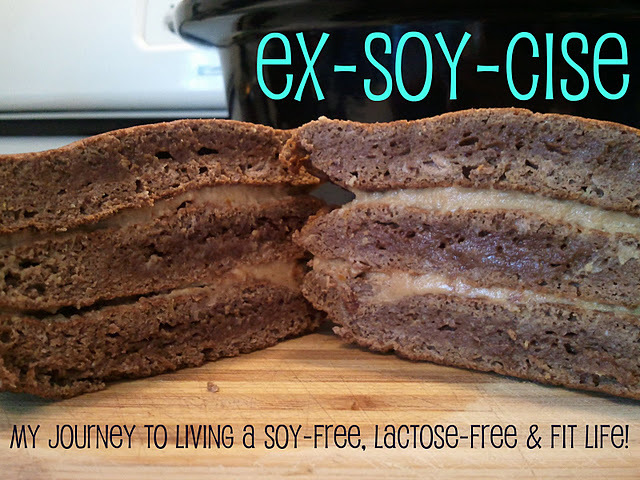 As much as I despise my allergy to soy and lactose intolerance, it inspire me to create Ex-Soy-Cise. I CAN live without grains, dairy and processed foods. "Soy belly" can make me look like I've gained an extra 10 pounds in a matter of minutes! I am much more successful with my diet and exercise when I make them a priority and make a plan. I love Amazon Prime and Amazon Subscribe and Save. Both programs save me a lot of money! 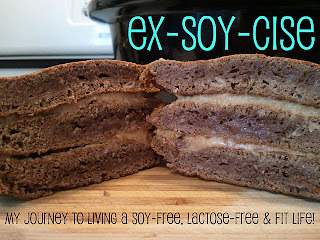 I love baking and creating protein "dessert" recipes that are delicious and healthy. I have a true love for weight training and I feel my best when I'm in the gym 5-6 days a week. For the first time in 5 years I fit into a size 4 (thank goodness I saved all my skinny clothes!). I am addicted to Lululemon and my collection of cuteness is growing! Finding a soy & dairy free protein powder that tastes good and bakes well is nearly impossible, but thanks to Vitol I finally found one! I discovered several deliciously health foods: chia seed, flax seed, extra virgin coconut oil, stevia, kabocha squash, almond milk, coconut milk, almond flour, coconut flour, puree pumpkin, Vitol Vanilla Egg Protein Powder. I realized that people do not understand how frustrating it is living with food allergies and sometimes it is hard to find support from those around you, at times even from family. Facebook and Twitter are GREAT places to get motivation from others who are working hard towards similar goals! Eggs mixed with nearly anything is good! Some of my favorites have been sweet potato, butternut squash, kabocha squash and eggplant! I am absolutely in LOVE with my new healthy life, no more fad diets, no more eating processed junk food, no more putting the weight back on! 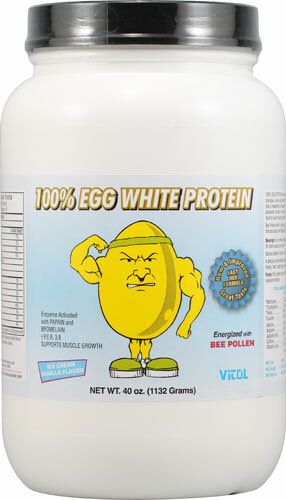 I raise my protein shake to a happy and healthy 2012!